The U.S. House of Representatives and Senate have passed separate tax cut bills, meaning we are nearing the end of this windy road to tax cuts. But since Congress can’t present two conflicting bills to President Trump to sign, the House and the Senate need to come together and reconcile their differences. This happens in Conference Committee. While in Conference Committee, a compromise between the two bills must be made. Once an agreement is met, a report discussing the changes is sent to the House of Representatives, where a vote is taken to either accept the report or send it back to the committee for further work. Once the House approves the report, the Senate can only vote to either accept or reject it. It is only after both chambers of Congress accept the report that a vote is taken to approve the final bill as is. If passed, that version will be sent to President Trump’s desk for signature. So what does this mean for small businesses? 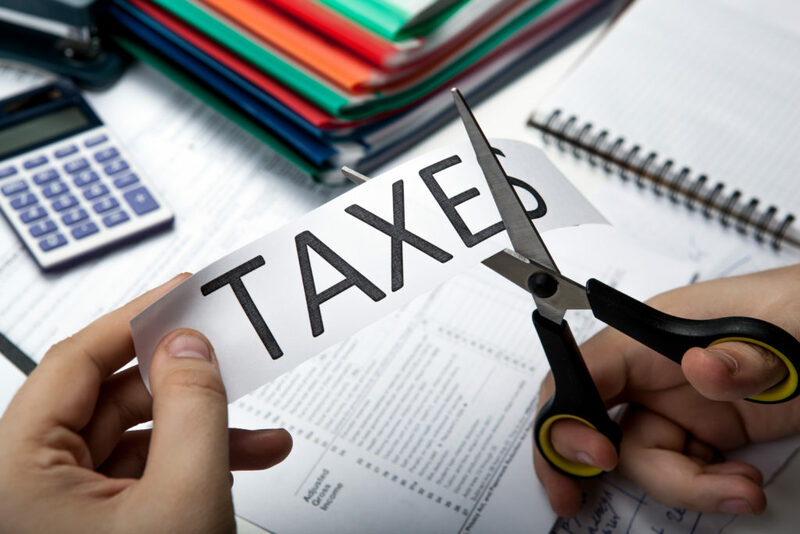 The House and Senate bills address the main street tax burden differently, but both versions of the bill are a significant improvement from the current, overbearing tax structure. The final version of the bill is sure to give small business owners, their employees, and communities much to celebrate.